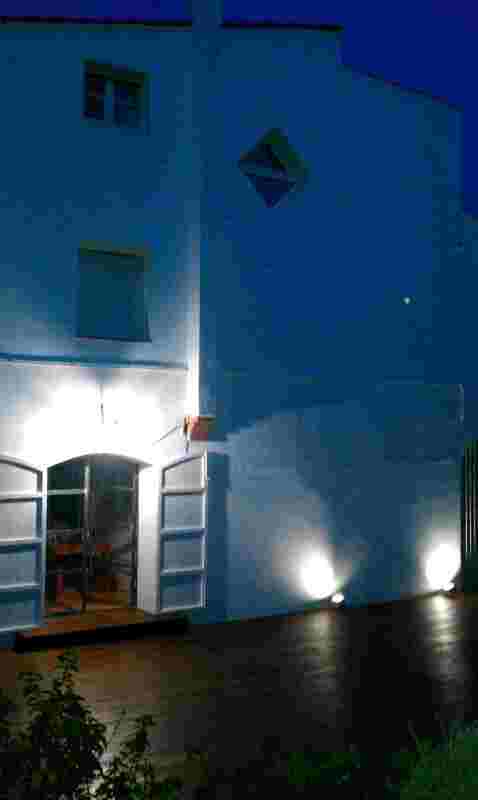 The villa is available for holiday rental for short periods, from one week to one month. It is possible to rent the house in spring or summer to enjoy the beach. People take baths from mid-april to october, sometimes at the beginning of november. Somme people prefer to rent the villa during autumn or winter. It is still sunny and very nice for visits or walks in the Garraf natural park. Thank you for using the contact form to get all rental informations about rates and availabilities of the villa.